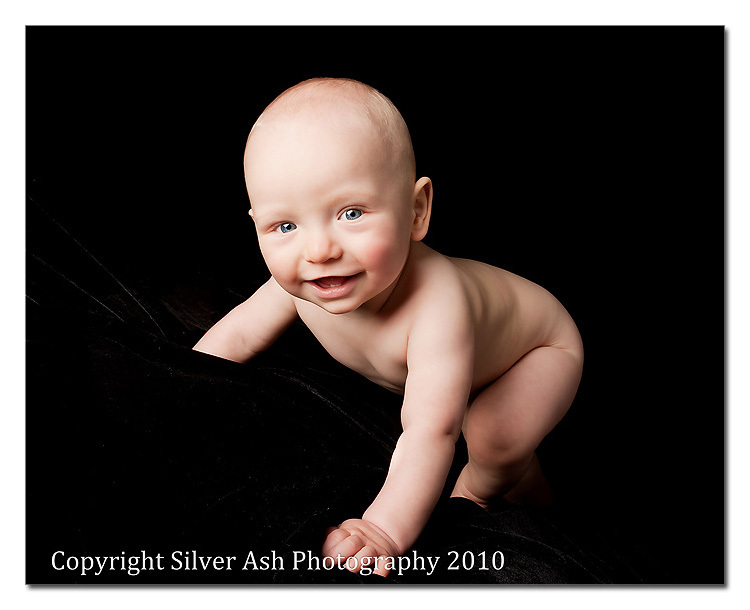 Sneak Peek – Baby Alexander, 8 months old! « Sneak Peek – Meet my family! This Saturday I met up with N and J, and their beautiful happy baby boy Alexander! If this little stunt baby looks familiar to you, that’s because 7 months ago he looked like this! Yes, Baby Alexander was the first ever newborn I did. You can see the photos and original post here. He was six weeks early, and the photo above was taken on his due date. Wow, how he has grown!! He’s now a strapping young lad, and didn’t stop smiling for most of the session! 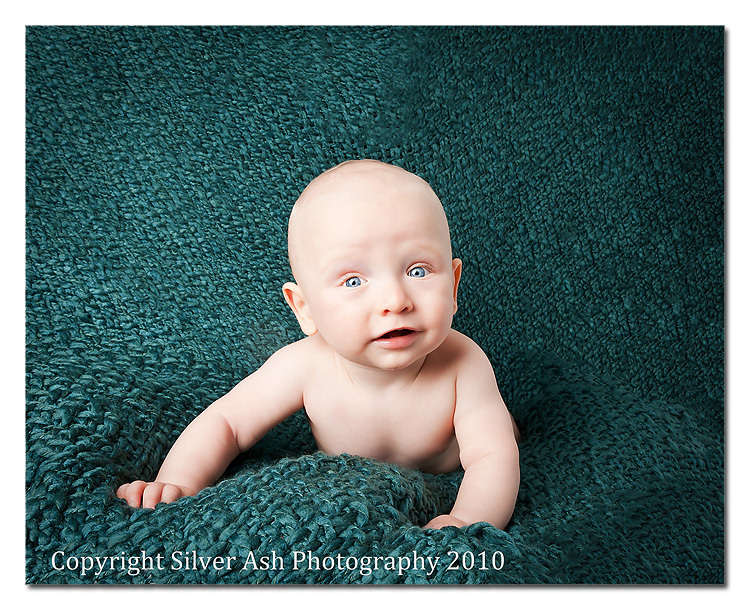 And finally, posing with one of the blankets from the original shoot! 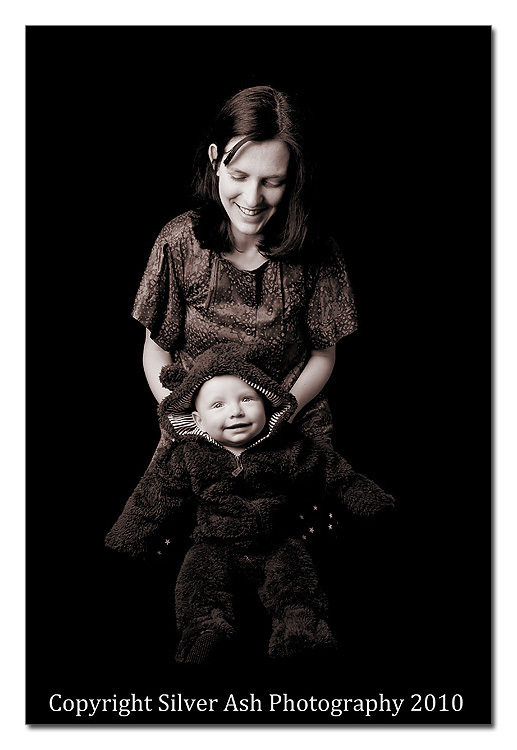 Alexander’s parents did a fantastic job keeping him smiling and Alexander himself was a wonderful model. Honestly, I have too many happy photos to choose from – it’s going to be a pain to edit them down to a manageable level! I had such a lovely time at this session – thank you N and J for inviting me back to photograph your handsome little man again! 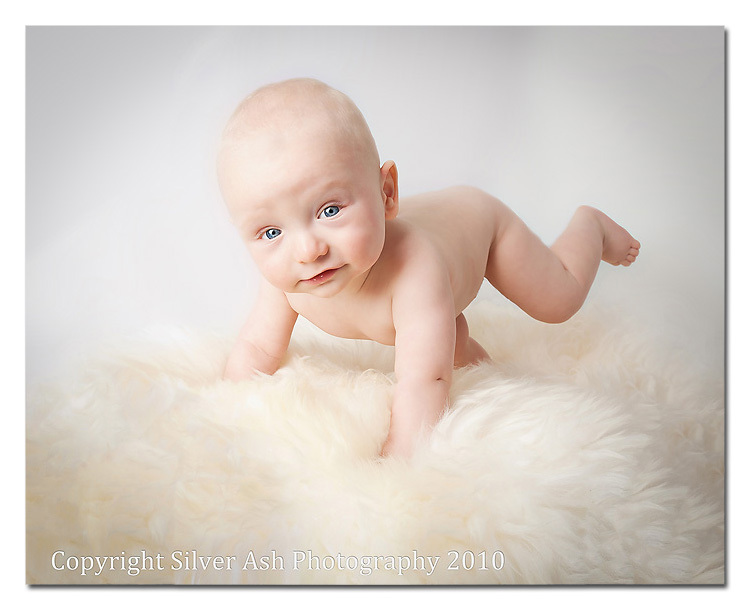 This entry was posted in Babies, Studio and tagged baby photography london, baby photography south east london, baby portraits, baby studio photos, baby studio photos london, baby studio photos south east london, london baby photography, london baby portraits, south east london baby photography, south east london baby portraits. Bookmark the permalink. Follow any comments here with the RSS feed for this post. Post a comment or leave a trackback: Trackback URL. LOVE that first shot! What a cutie – he has such beautiful eyes. Great work! Lovely pictures. 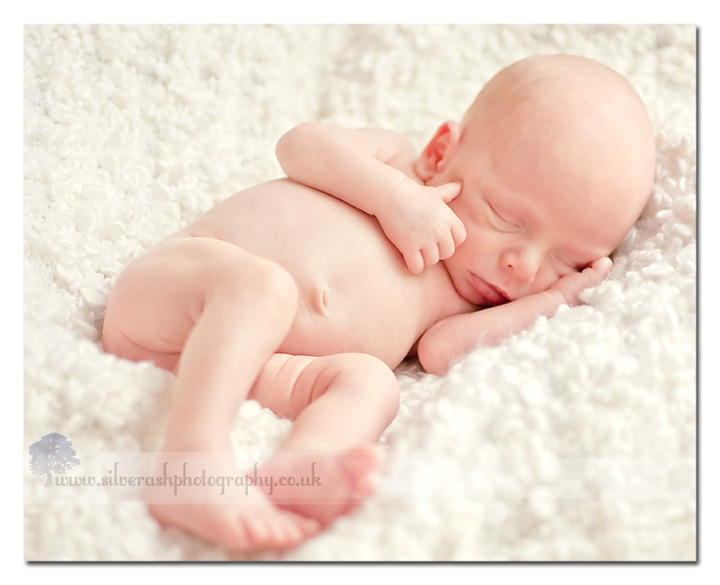 Alexander has filled out loads round the face – as a newborn he looked very much like Eleanor – she is filled out so much too that you can hardly tell she’s the same baby from her old pictures! Alexander’s obviously doing very well. Love his eyes! Nice job bringing his happiness through in the images! He is so cute! Beautiful images, Rosie!!! I love them all! Amazing job, Rosie!! These are simply gorgeous. What a sweet baby. Oh my goodness, he is completely adorable! I love his eyes and smile, you really captured his spirit! Oh my goodness I love all of the expressions you captured! So sweet! OMG how adorable is he, beautiful work! 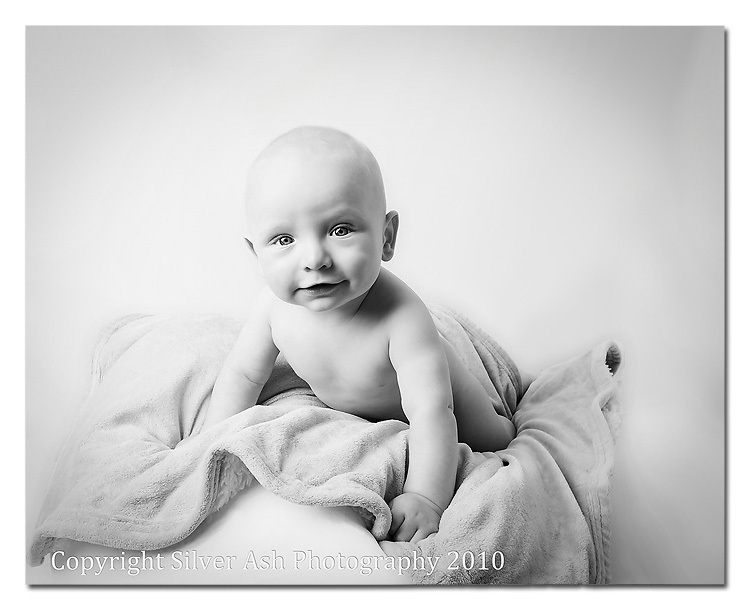 Welcome back to Silver Ash Photography! Following 9 months of maternity leave, I am thrilled to return to photography with fresh new branding, a new-look website, and updated services and pricing schemes. Feel free to get in touch NOW for bookings from November 2011!